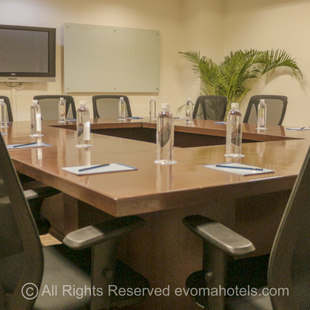 Visit your nearest Evoma now, specify how many seats you need, and we'll show you the available office spaces that can accommodate your team. It's already fully furnished, with everything from lights and air-conditioning to desks, chairs, Wi-Fi and your own personal high-speed broadband Internet line. Evoma's fully furnished serviced office space for rent in Marathahalli is located at Featherlite The Address, in a prestigious business hub that gives you direct access to Bangalore's largest tech parks, with zero wait time for parking. 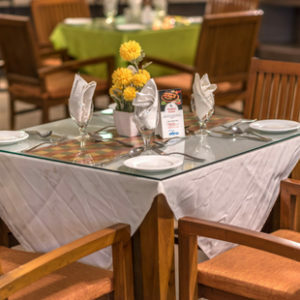 Professionally managed office space in KR Puram for rent, supported by reception staff, business hotel, four restaurants, lounge, garden area, meeting rooms, board room, gym, swimming pool, and event space for corporate events and parties. The Evoma business center, coworking space and serviced office space for rent in Whitefield, on Borewell Road, is minutes away from key landmarks such as ITPL, the EPIP Zone, Forum Mall and the new Columbia Asia hospital. 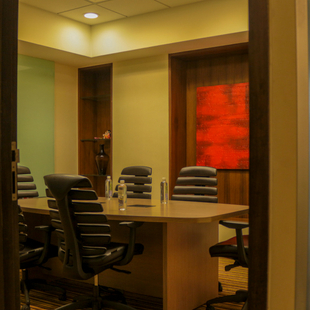 Fully furnished serviced office space adjacent to the Marriott Hotel and Inorbit Mall. 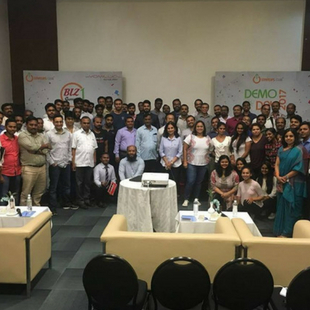 Evoma EPIP, in the Export Promotion Industrial Park Zone, has the KIADB office in Whitefield as a neighbor, along with SAP Labs, L&T Infotech, and ITPL. No office setup hassles and delays. Lower costs for office startup and operations. Single bill for all office services and facilities. 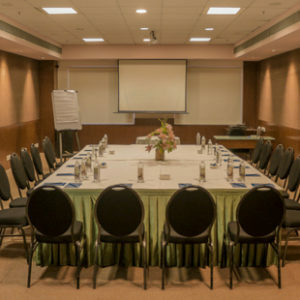 Choice of a range of serviced office space types - Long-term and short-term offices, branch offices, project offices, startup offices, entrepreneur and freelancer offices, coworking space, etc. 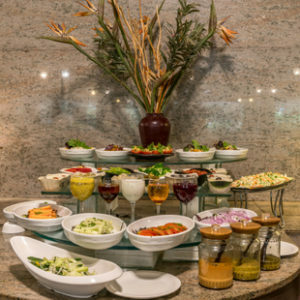 Impressive Location, Professional Space - Evoma serviced office facilities include reception, lounge, meeting rooms, board rooms, cafeteria, dining facilities, and other services. 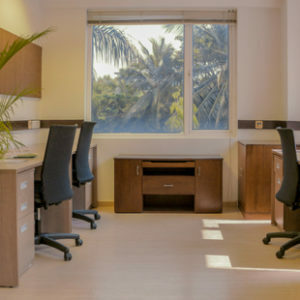 24-hour access to your office space in Bangalore. 24-hour UPS power backup and Wi-Fi. 24-hour security, parking and maintenance. 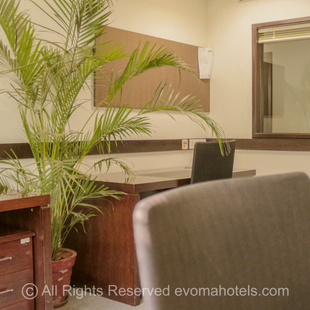 The impressive location, business address and the full-range of business services and facilities that you get as part of the Bangalore serviced offices package at Evoma will help you make a huge first impression on clients, employees and business partners.